Just a few reminders. The deadline for the Carl Busch scholarship is this Friday, December 14. Info and applications can be found online. Friday is also the deadline for Haunt submissions as well as any submissions for the December show slot. 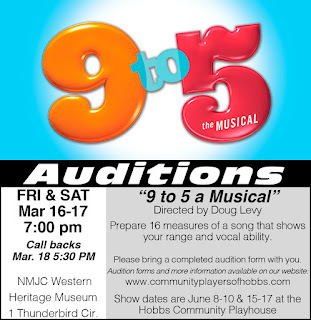 Auditions for Character Lines directed by Marirene Pankratz will be this Sunday and Monday the 16 & 17 at 7:00 at the Playhouse. There will be a board meeting Tuesday the 18th at 7:00 at the Playhouse. Don’t forget about the Gala, coming up to start off the new year. January 5 at the Lea County Event Center! See our website or Facebook event pages for specific info on all these events! It has been crazy and busy!! I want to give a big congratulations to our Haunt cast and crew for an amazing opening weekend!!!! If you missed the opportunity to be scared, join us this weekend October 26th and 27th and on Halloween, October 21st for the opportunity to revisit Horror Films and Ancient Aztec! We will be running the haunt from 8:00-10:30 pm. If you are willing to be on a committee to help discover some new board members, please let me know! We will be looking at replacing Shoshana Howell, Promotions, as she will have termed out! If being on the board is something you are interested in, please also let me know! The Playhouse will be working with Highland Middle School at putting on their Melodrama, A Wagon Wheels A Rolling. 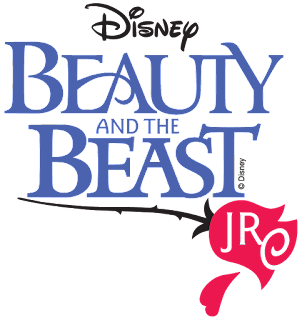 This will be a traditional melodrama put on by the 7th and 8th grade students in the Drama class at Highland. 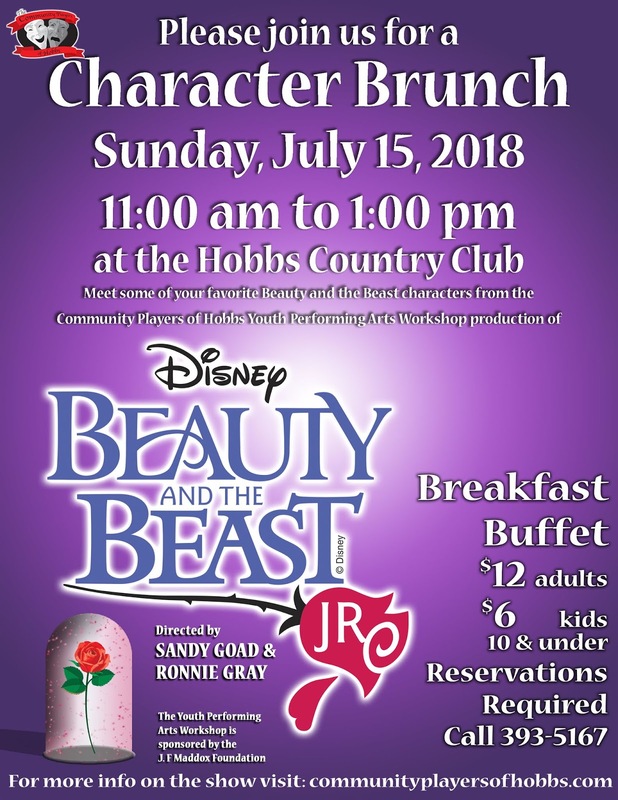 Tickets are $5.00. There will be popcorn and sodas for sale! After the Haunt, we will be having a purge session of items from the Haunt shed, the furniture shed, and of course our Costume Room. If you are interested in helping out with any of this, please let us know! The artistic board meeting will be on November 13th at Board Member's Sandy Goad's house. We will be starting at 6:00 pm. If you submitted a show for the 2019 season, please be there to present your proposal to the artistic board. Anyone may attend and all is encouraged. This will be a Pot Luck Meeting, so bring your favorite snacks or meal to share with all! Thanks Sandy for Hosting. (Email included in application forms). Saturday, January 5, 2019. Best of luck! 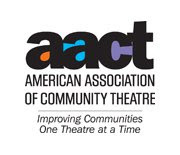 Our monthly board meeting will be this Tuesday, October 9th at 7:00 pm at the Playhouse! If you have any items that you would like to discuss, please let me know so I may add you to the agenda. As always the meeting is open to the entire community. We will be discussing Financials, Progress on the Haunted House, Setting an Artistic Board Meeting in order for directors to support their submissions, and any other items that have developed. We will see you at the Show!! Up next is the annual Haunted House! October 19th, 20th, 26th, 27th and the 31st! Haunting Hour begins at 8:00 PM!!! If you are interested in helping out with the playhouse, I know that our director, Nathan Gibbs, would appreciate any and all help and haunters!! 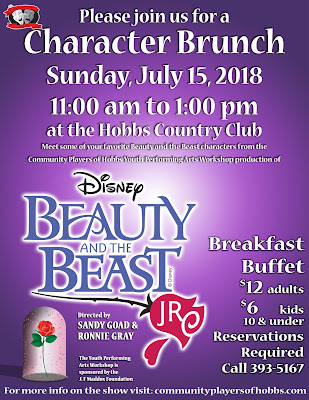 We also have a special performance from the Highland Middle School Drama class. 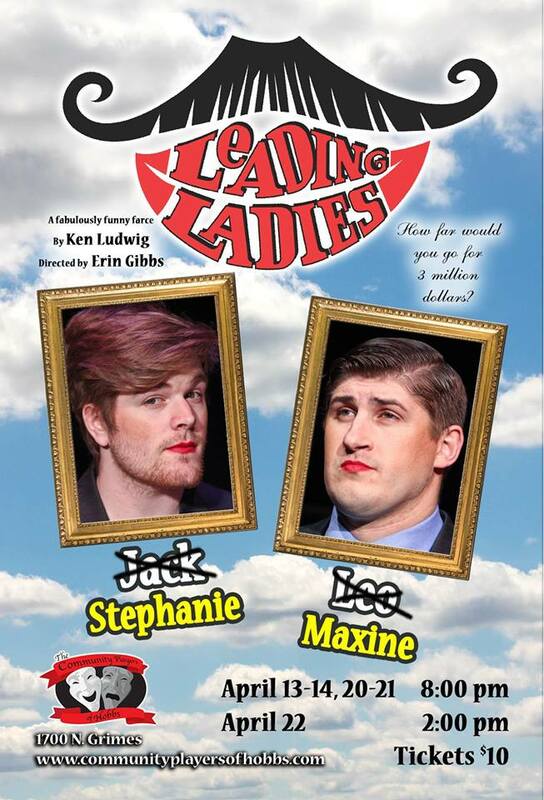 They will be presenting the Melodrama: Wagon Wheels A Rollin! Admission is $5. There will be popcorn and soda for sell. 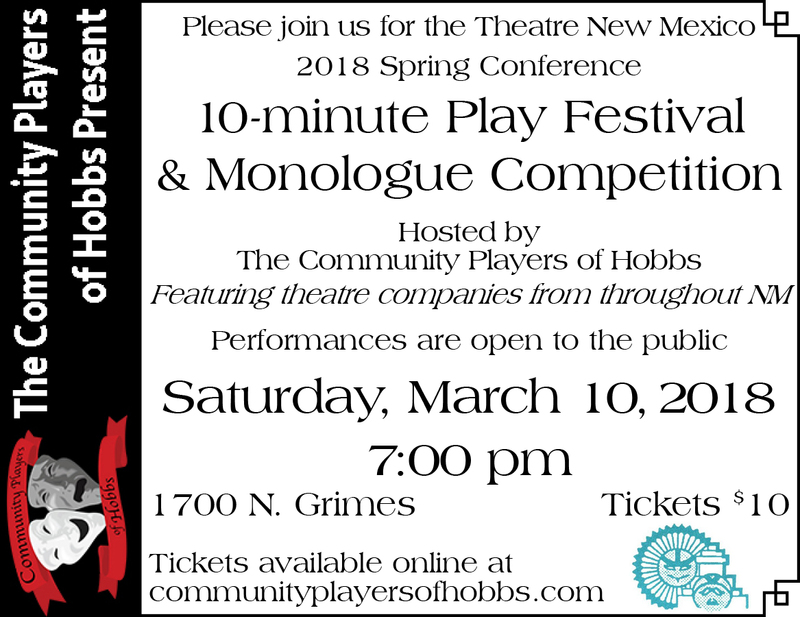 Come out and support Hobbs Schools students! Guaranteed to be a fun time! Show dates will be December 6th and 7th at 6:30 pm!! 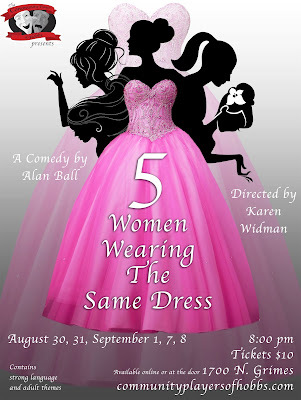 I want to say thank you to the Cast and Crew of 5 Women Wearing the Same Dress! You guys had a great performance and did an excellent job! 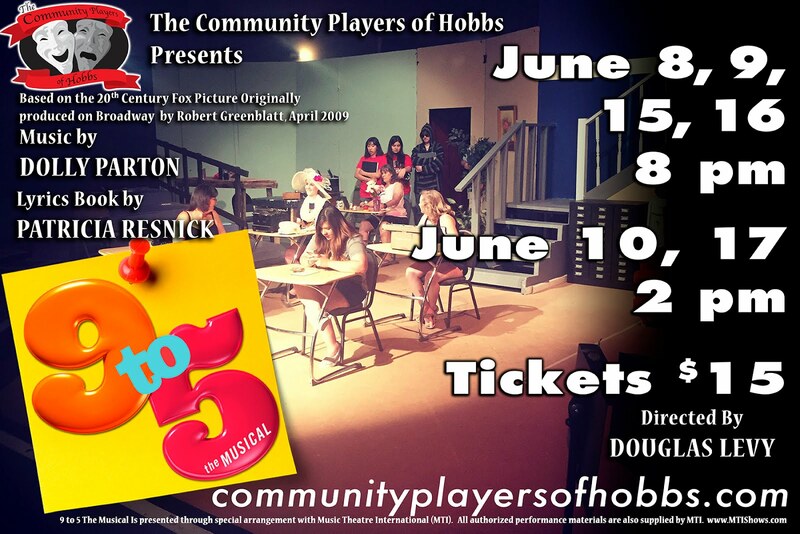 If you missed out on this play, hopefully next season you will be able to catch these talented actors/actresses in another amazing performance! Our next board meeting is this Tuesday, September 11th at 7:00 pm at the Playhouse!!! It is open to each and everyone of you, please come and share with us any questions, concerns, or ideas!! See you there!! Haunted House will be getting under way!!! We need ghosts and goblins and volunteers to help build and decorate!! If you are interested, please see our Director Nathan Gibbs about the information on how you can get involved! 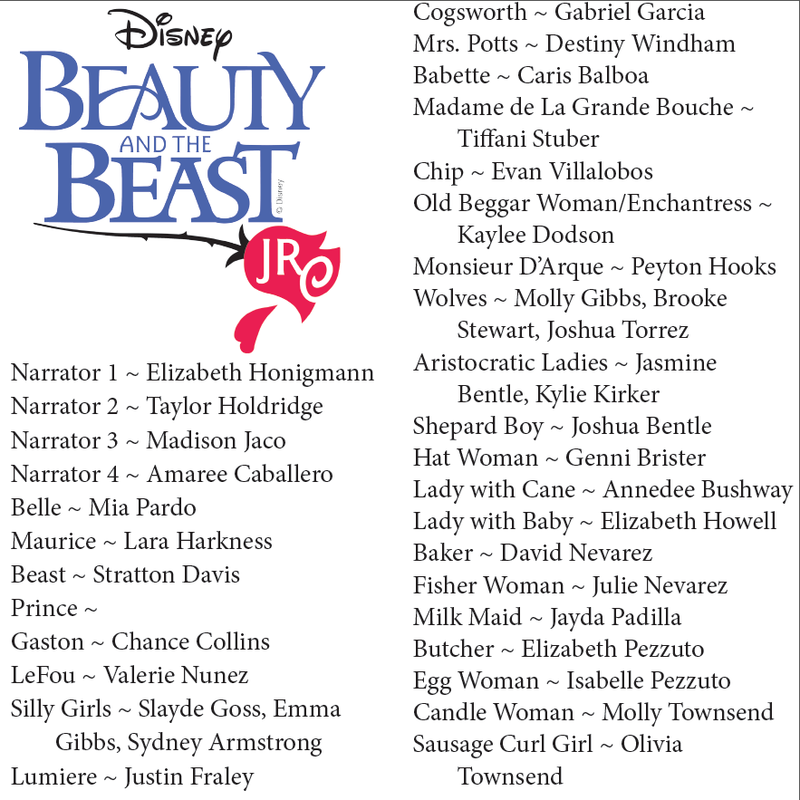 There will be an informational meeting/auditions Wednesday, September 12 at 7:00 pm at the Playhouse. Anybody interested in helping with the haunt will need to be at this meeting. Those under 18 will need to bring a parent or legal guardian with them. Come ready to work (clothes you can get dirty, closed toed shoes, etc.) More information will be available at that time. The Haunted house will run October 19-20, 26-27, and 31. This is our biggest project and it involves the whole village!! So we need you!!! After the Haunted House, we will be having guest performers from Highland Middle School Drama Class. 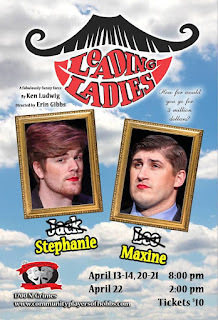 They will be presenting Wagon Wheels A-Rollin ~ a Melodrama for two nights only. This performance will be $5.00. The show dates will be on Tuesday, November 27th and Wednesday November 28th! There will be popcorn to eat and throw and sodas to drink! Come out and support our young actors/actresses as they present Wagon Wheels A-Rollin!!! Wow that was a lot in a short amount!! Tickets are now on sale for "5 Women Wearing the Same Dress"
Tickets are now on sale for "5 Women Wearing the Same Dress"! 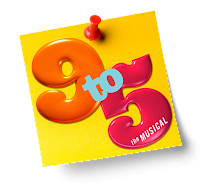 Sarah Hester Salcido as "Georgeanne"
Tickets are on sale for "9 to 5"! 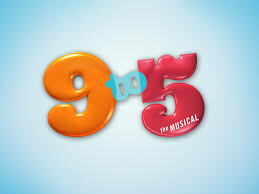 9 to 5: The Musical is a musical based on the 1980 movie of the same name, with music and lyrics by Dolly Parton. 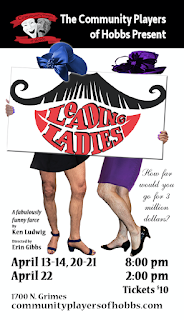 It features a book by Patricia Resnick, based on the screenplay by Resnick and Colin Higgins. 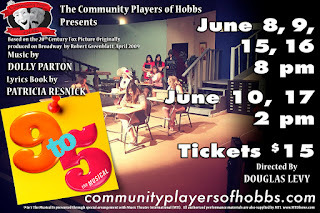 The Hobbs production is directed by Doug Levy. Set in the late 1970s. this hilarious story of friendship and revenge in the Rolodex era is outrageous, thought-provoking and even a little romantic. 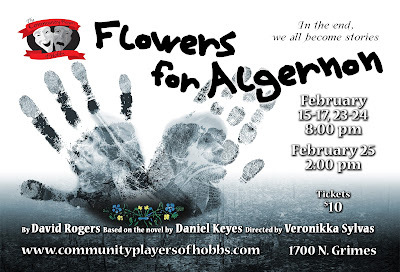 Tickets are $15 for all seats and can be purchased by clicking here. 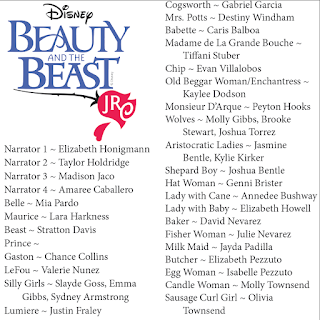 Shows are June 8, 9, 15, 16 (8 pm) and matinee shows June 10 and 17 at 2 PM. YPAW 2018 is officially filled!! Registration is closed!!!! It will be a fun year!!! I am excited for the ten year celebration!!! Prepare 16 measures of a song that shows your range and vocal ability. 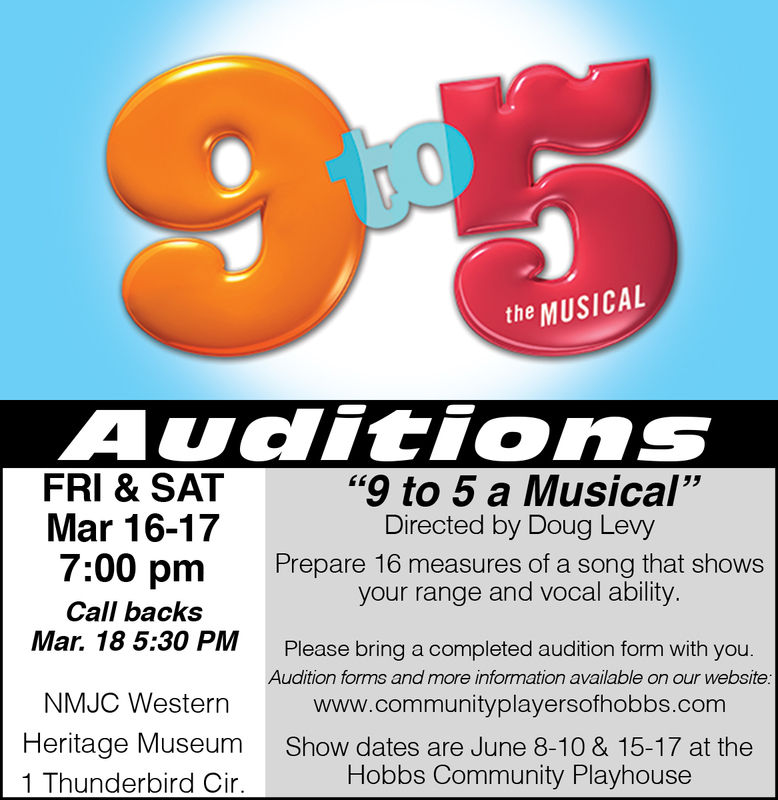 Please bring a completed audition form with you, including a headshot photo. Time is flying quickly by! I would like to say thank you to those community members who showed up and volunteered their time to clean up around the sheds and the grounds at the playhouse. It looks so much better! I appreciate each and everyone of you! 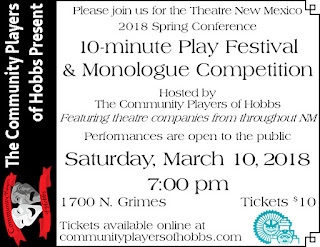 The Theater New Mexico 10 minute act festival will begin in full swing tomorrow starting at 9:00 am in the morning. Thank you to Christie Harkness for being the lead on bringing this to Hobbs. Thanks also goes to Shoshana Howell for being her assistant director. If you get the opportunity, please come and enjoy the shows on Saturday at 7:00 pm. 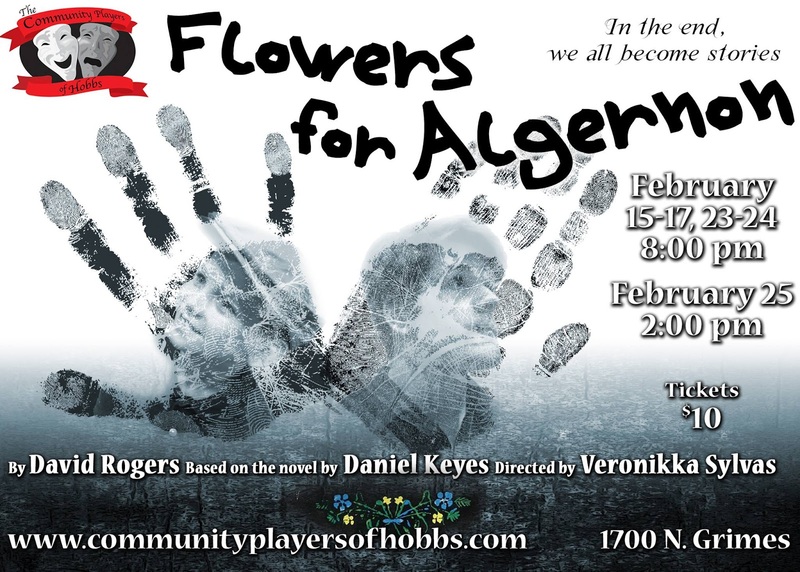 Admittance is $10 for open seating! We look forward to seeing all the shows submitted and the great workshops that are planned! Registration for Beauty and the Beast, Jr is now closed! We are excited for our 10th Anniversary production! Unfortunately we have met our limit on registrations! We look forward to seeing you at the performances in July. If you did not get the opportunity to get signed up, we do have a waiting list. You may be placed on the waiting list, in case someone drops or is unable to attend. If you would like to be placed on a waiting list please contact myself, Sandy Goad, or Ronnie Gray. The waiting list does not guarantee a spot will be available though. Congratulations to the cast of Leading Ladies! 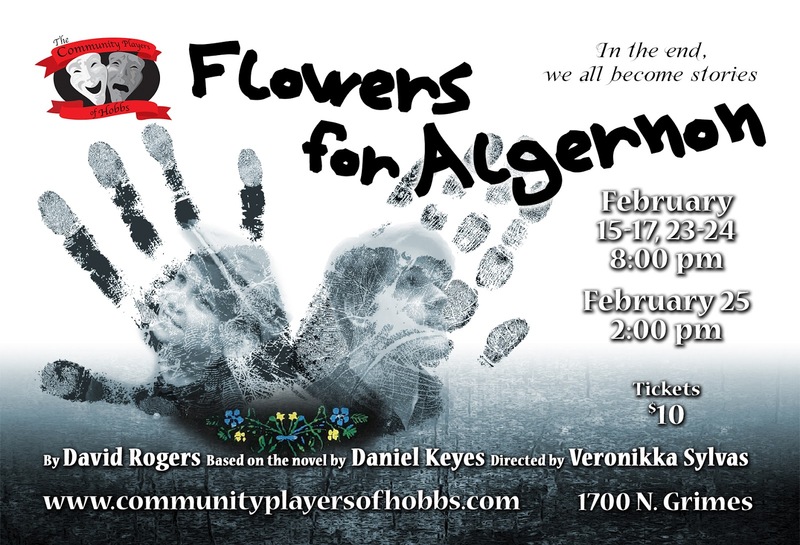 Rehearsals have begun and it is going to be a great show!